The online payroll service trusted by small businesses. "Simple nominees for medium and small companies." It is an easy-to-use platform for people who are just starting to use it. It has a low cost. Sometimes downloading the export can be a bit complicated. But I think he has no more negative things. It is a solution with a low cost and that is also very easy to use, that is why it is difficult to overcome. For small and medium companies it is ideal. You have a direct debit deposit from your account that is connected to the employee. Simple management but that are inclusive. I can manage my own payroll and so I can know with more certainty how everything is working. 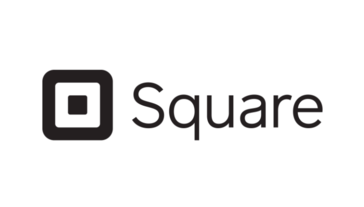 We configure retail payment platforms and e-commerce platforms, Square's payroll is essential to any package offered by Square that has allowed the implementation of solutions for small businesses in a fast way. Square Payroll is the best payroll processing service for contractors that I could find when I started my business. True, it's pretty much the only one -- but their customer support is great, and it's amazing that I can submit direct deposit to contractors for a flat $5 monthly fee per user. I wish that contractor pay out could process a little faster than it does. Paying contractors via direct deposit instead of paying with checks. It's a well-known company used in stores and companies nationwide, unlike some payroll services that sounds sketchy. Also, by using Square POS system, our employees timecards will automatically sync with the Square Payroll app. That is the biggest benefit I believe by using it. Everything works together to be efficient and saves time. I wish it was a little bit cheaper to use. The base rate isn't bad, but they get you with the per/employee fee of $5. That's the only reason I rated this software a 9. It integrates with Square POS systems to pay both contractors and employees. One benefit for our company is that Square files federal and state taxes the company owes for full-time W-2 employee salaries at no added cost! I know our company is in good hands being compliant in everything ranging from New-hire reports sick leave & paid time off tracking, workers comp, new hire-reports and more that Square deals with and we don't have to. The online account allows employees to access their direct deposit bank account, pay stubs, and update/change their tax withholdings. I loved the fact that all taxes and forms were paid and submitted automatically after setup. I never had to worry about forgetting to file or pay anything as it was all done for me. I never found anything I didn't like. Only stopped using cause I no longer needed to do payroll. If you're looking for an easy and affordable way to handle payroll, Square is definitely the one to choose. 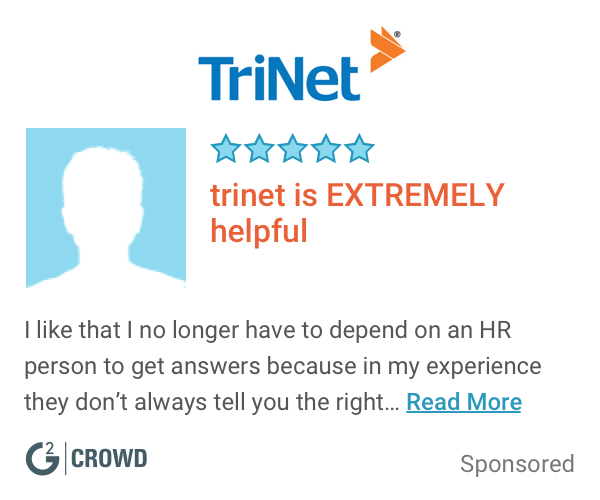 "Easy to use and great customer service"
"If your company doesn't have it you should get it"
"Easy way to track employee hours"
There isn't much that I dislike. It is a good product. We used to use Google Calendar to keep track of timesheets which was more complicated. Now we use Squareup. Easy way for payroll transactions between employer and employee. Very easy to setup and implement. The convenience is the main draw to using square, they even send a free card reader just for signing up! I’m not a fan of how much they take per purchase, I understand they have to make their cut, but I use other platforms because of the premium percentage cut they take. This was very simple to start using and I would recommend to anyone! It's simple to use, if you want to use something for payroll then I would definitely recommend trying them! Easy to clock in and clock out. They also accept all payroll options as far as paying by salary, flat rate and hourly. The hidden fees. They tell you it’s $5 to get started but ends up about $35 a month. This is how I got paid from my previous employer. It's relatively user friendly and has a decent design. It's a bit unremarkable. It's not very eye catching it innovative. Time cards and pay stubs. * We monitor all Square Payroll reviews to prevent fraudulent reviews and keep review quality high. We do not post reviews by company employees or direct competitors. Validated reviews require the user to submit a screenshot of the product containing their user ID, in order to verify a user is an actual user of the product. Hi there! Are you looking to implement a solution like Square Payroll?